It’s being reported that Showbiz Tonight has been cancelled just short of its ninth birthday on HLN. The series debuted on February 21st of 2005. Deadline reports that the dozen staffmembers of Showbiz Tonight have been let go but host A.J. Hammer will stay with the cable channel to report entertainment news for other shows. The final episode of Showbiz Tonight will air this Thursday, February 6th — the night that NBC will air the last installment of The Tonight Show with Jay Leno. What do you think? Did you ever watch Showbiz Tonight? Will you miss it? 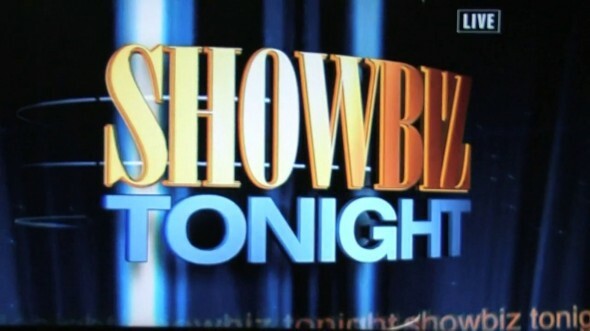 More about: Showbiz Tonight, Showbiz Tonight: canceled or renewed? I’m glad this show was finally cancelled. They reported fiction… opinions and nothing more… trying to convince the public that it was fact. Yes, I will miss Showbiz Tonight. It’s a shame it was cancelled. It was the only reason why I watched HLN. Yes I liked showbiz tonight. My mother watches it every now and again and while I’m sure it’ll be missed by the viewers, at the end of the day it’s a Hollywood “news” program just like any other. Just turn the channel and you’ll find one to watch.